Welcome to the virtual home for your research instruction. This guide will be available all semester to assist you with projects and papers for NS 501. Off-Campus Access to the library is available for current students and faculty their NetID and password. 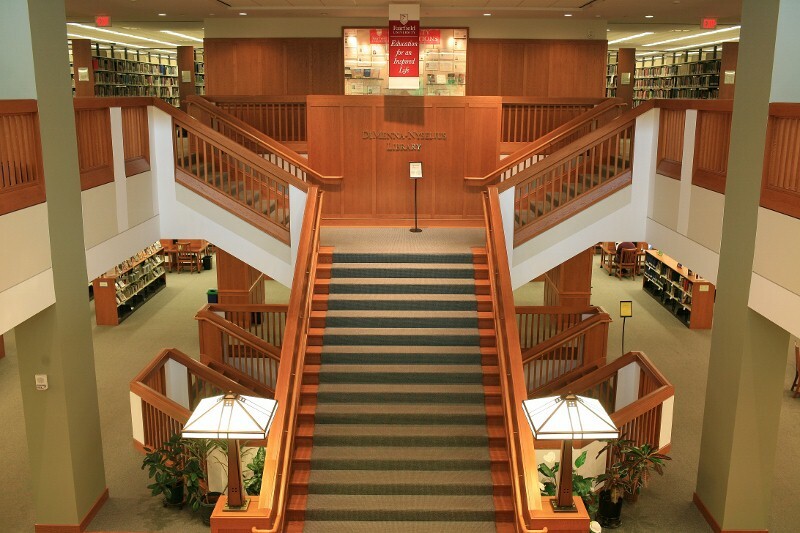 Take a Virtual Tour of the Library!